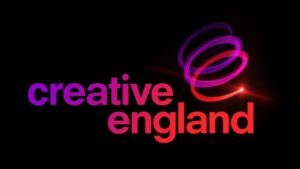 Creative England is teaming up with Space Studios for the latest in its series of Crew & Facilities Get-togethers. These networking events aim to bring together crew, facility houses and production companies across the the Film, TV and Digital sectors. * Find out more about Creative England’s crew and facilities database for the English regions. Meet fellow crew, facilities and production professionals from film, TV and digital media. Chat to representatives from Creative England about ProConnect – a unique and completely free business support service for Manchester based crew. Take a look at the fantastic facilities at Space and enjoy exclusive tours around the site. Whether you are freelance crew, a facility, independent production company, broadcaster or student looking for work in the production sector, everyone is welcome from all regions for the chance to network with peers. The Crew Night will take place in Space Camp and start at 18:00.